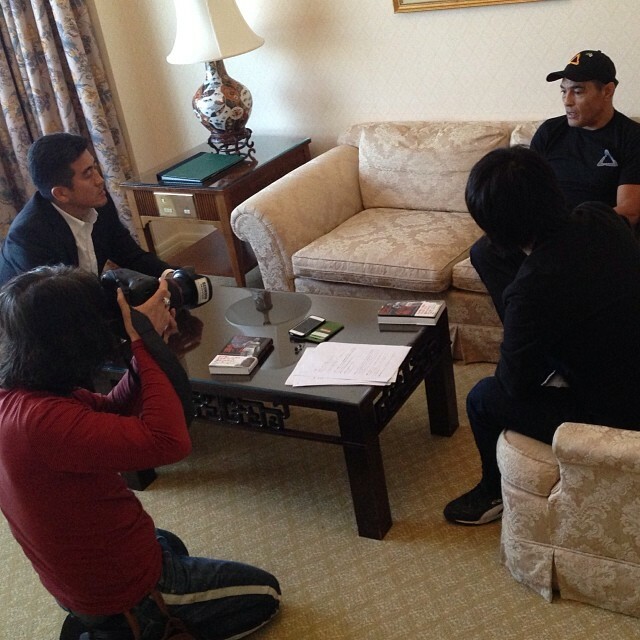 Rickson Gracie went to Japan recently to conduct many ventures. 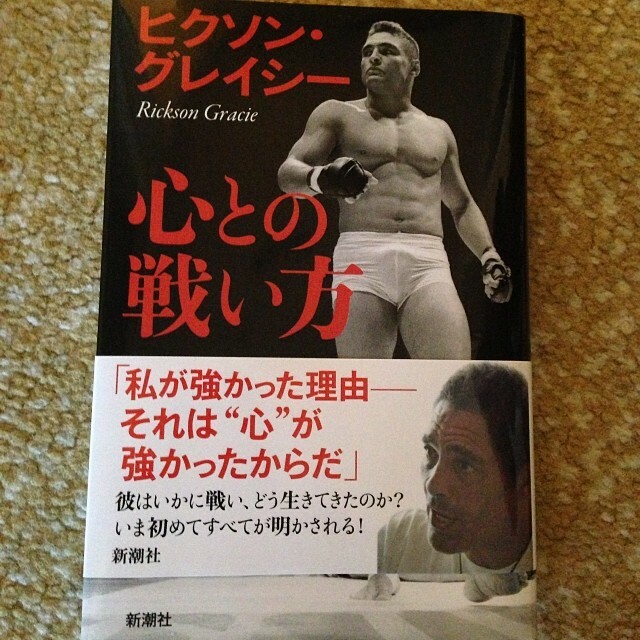 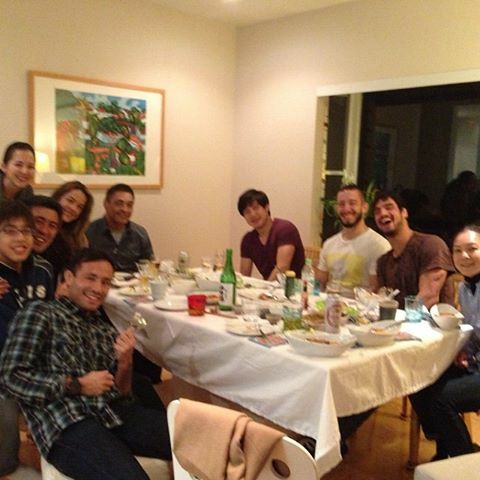 While there he attended his Rickson Cup. 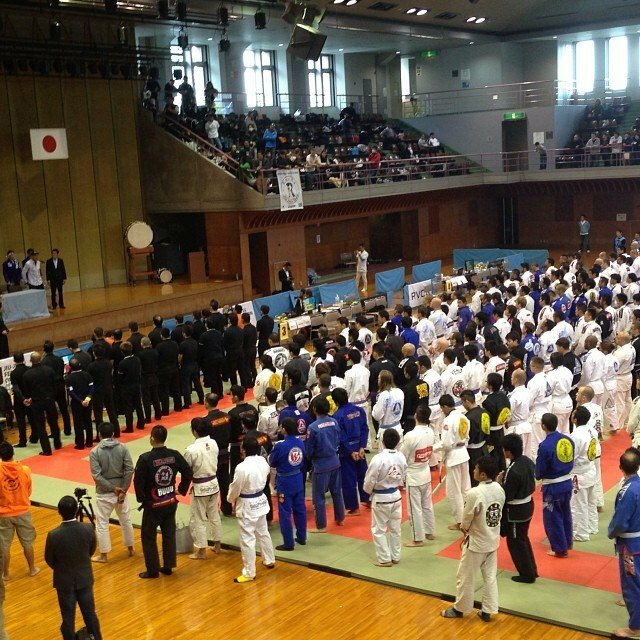 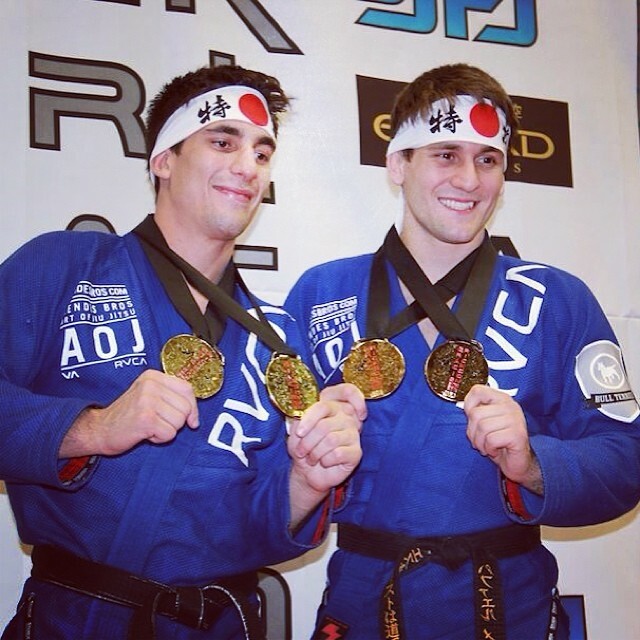 The Cup had many top Japanese names competing in in it, addition to top internationals such as Rafa and Gui Mendes, who by the way, won their weight and the Absolute.